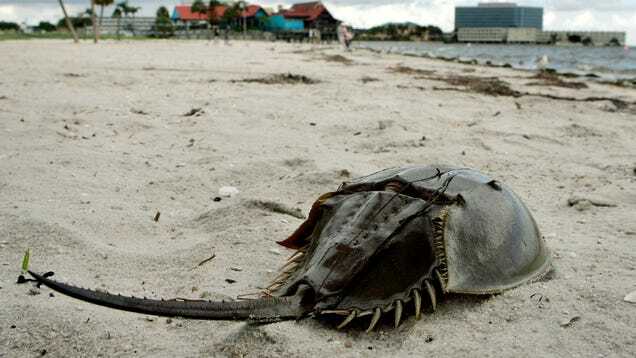 Horseshoe crabs are known as “living fossils” and for good reason. The blue-blooded, side-walking arthropods have been around for 200 million years, surviving the last five mass extinctions. But something appears to be wrong as hundreds of dead horseshoe crabs have recently washed ashore in southern Japan, leaving scientists confounded.